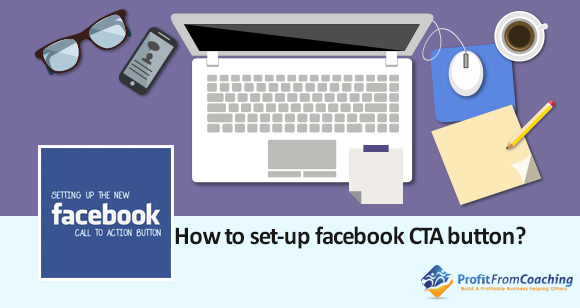 Have you started using the new Facebook Cover Call-To-Action Button? It’s a really great tool to increase engagement and click-thru rates and right now it’s being rolled out first across the US and then the rest of the world. Here’s a quick video on how to set it up and a little tweak to make if you are outside the US and you want to start using it straightaway. DJ Sobanjo is a leading personal and leadership development expert, author, speaker, coach and consultant. He has been engaging, inspiring and developing people across the world for over 14 years. He started his internet business journey in 2003 and after many false starts went on to build a successful global business online. In 2014 he started Profit From Coaching to help other coaches, speakers and trainers build a profitable business around their passion of helping others. Previous Post Are You Really A Professional Coach, Speaker Or Trainer? Next Post When Is The Right Time To Quit Your Job And Go Full Time?